A pioneering UK company, Send & Destroy, is the first of its kind to provide a flexible, low cost solution to sensitive data destruction, saving businesses millions of pounds should the unthinkable happen. 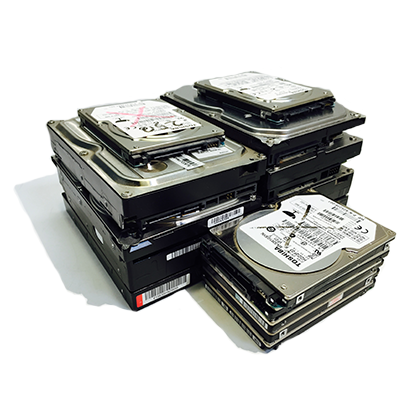 Old and disused data devices - hard drives, USBs, tablets, PDAs – can be sent through the post, or by tracked courier, to Send & Destroy’s Hampshire-based facility to be asset listed, destroyed and recycled. An official Certificate of Destruction is provided as proof of secure disposal.